With so many styles, sizes, and unique spots to choose from, New Orleans has the perfect venue to make your wedding day dreams come true. The city offers an endless variety of beautiful backdrops, and if you’re not one to follow the norm, there are plenty of event spaces that will make your special day a uniquely New Orleans event. 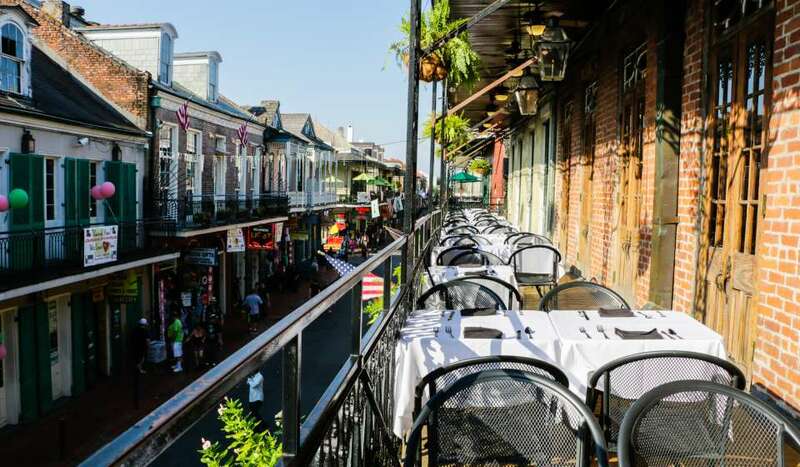 Whether you’re looking for a grand event space or a intimate courtyard, New Orleans has it all. Below are a few off-the-beaten-path venues for your unforgettable wedding. 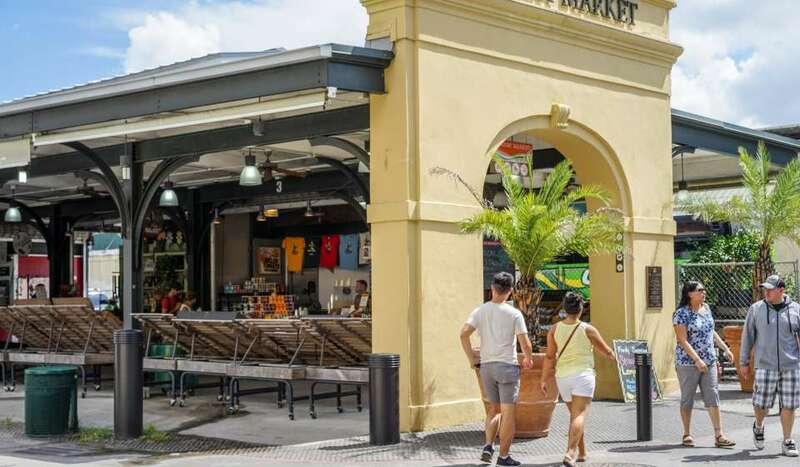 For couples looking for an outdoor venue with plenty of character, the French Market is perfect. The open-air pavilion has served as a cultural hub for over 200 years, making is the perfect spot to add a little New Orleans history into your special day. 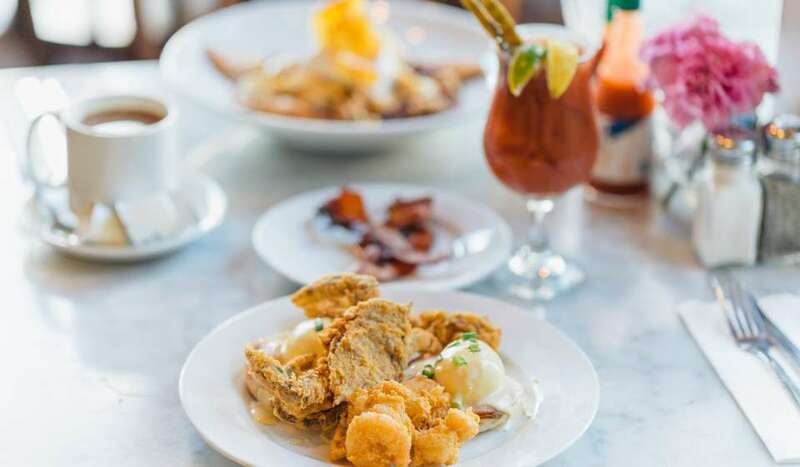 Plus, there are an endless amount of photo ops - your celebration is across the street from St. Louis Cathedral, a few blocks from the Mississippi River, and right in the heart of the historic French Quarter. 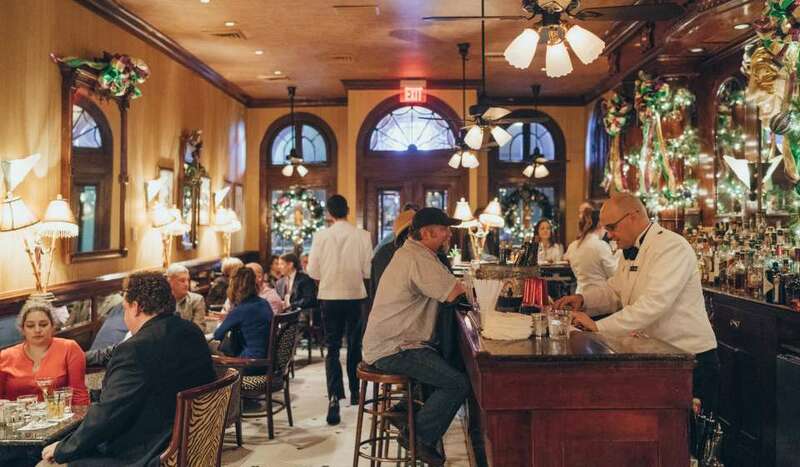 At the French Market, your wedding will (literally) go down in history! Want a Mardi Gras-style wedding with no calendar dates attached? Mardi Gras World is all that and more. 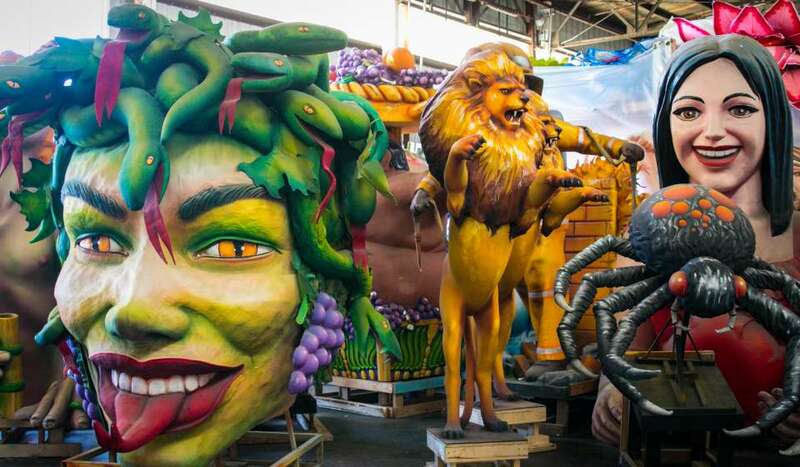 This sprawling creative space is open all year long - it’s where 80 percent of New Orleans’ Mardi Gras floats are built, and it’s also home to some of the city’s most incredible event spaces. You can find the perfect spot for your New Orleans wedding among Mardi Gras World’s eclectic settings: an extravagant Southern Mansion, intimate halls, and grand ballrooms are just a few options. 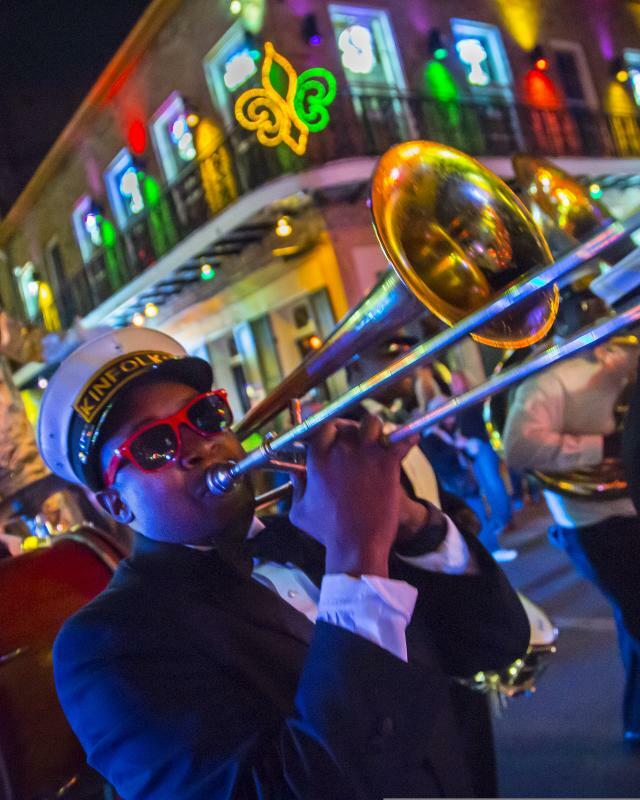 Just like Mardi Gras itself, this venue is where dreams come true! If your heart is set on a jaw-dropping destination wedding, the Audubon Aquarium of the Americas is a perfect venue choice. This state-of-the-art facility is located right on the Mississippi waterfront, but you can tour the world inside its walls. From the Gulf of Mexico exhibition to the Amazon Rainforest gallery, you can take your pick from incredible spaces for your special ceremony. And if you really want to turn heads, plan for plenty of photos inside the Caribbean Reef tunnel. 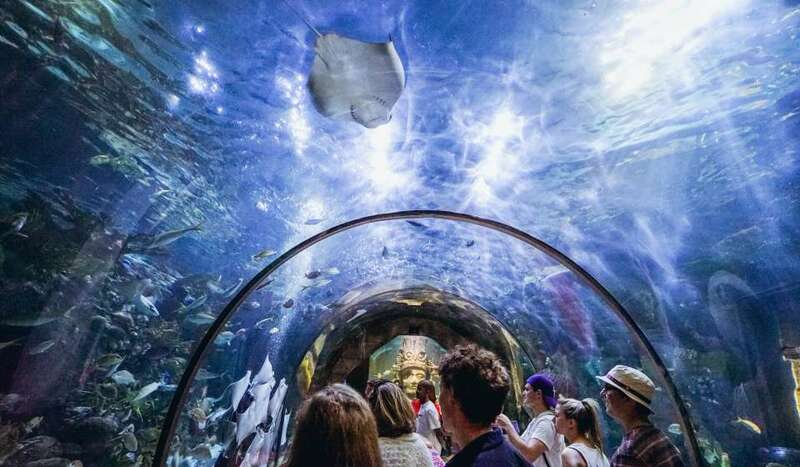 The 30-foot long, see-through walkway offers a tropical seabed as your backdrop. 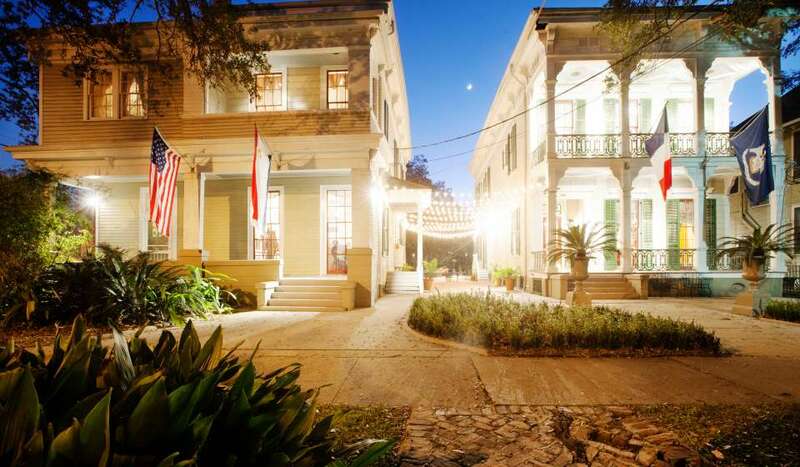 For art lovers looking for the picture-perfect wedding venue, you can’t go wrong with the Degas House. 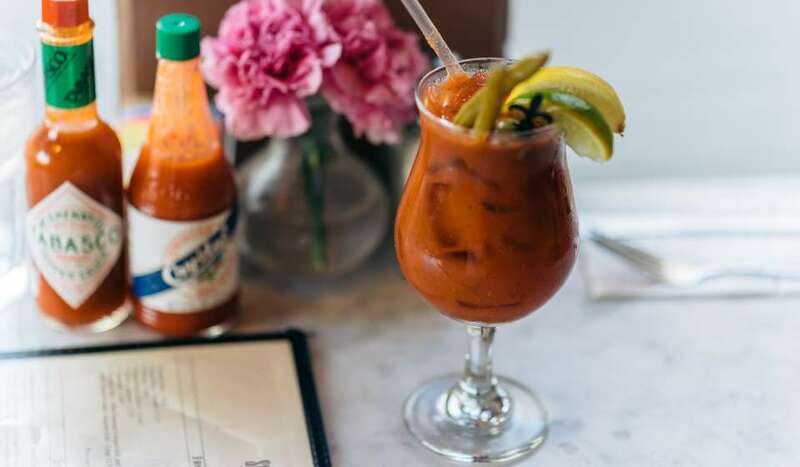 For a brief period, this classic southern spot on Esplanade Avenue was the home of Edgar Degas, the illustrious French painter. It was while these walls that he painted some of his most well-known works and established himself as a leading figure of the Impressionist movement. You can pick between a breathtaking courtyard or one of the home’s parlours to add a touch of creativity to your ceremony. While an airport might not sound like a romantic event space, Messina’s at the Terminal is a stunning exception. The structure was built in the 1930s and is an Art Deco masterpiece. 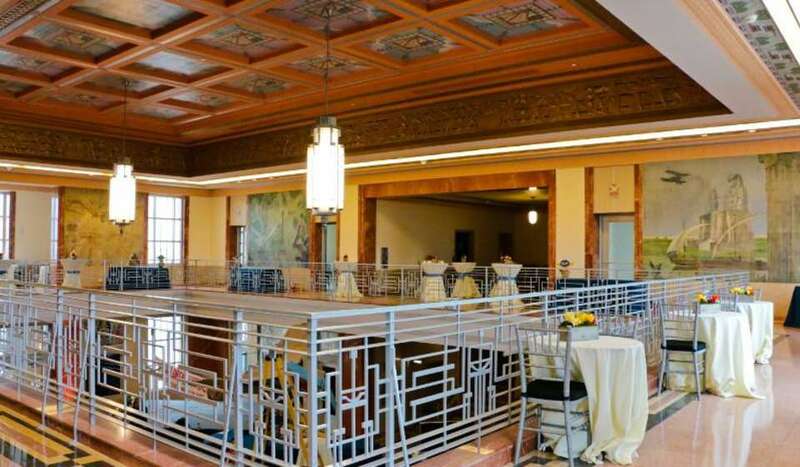 A full restoration has transformed the building into a truly unique space, and the event rooms run by Messina’s Catering are one-of-a-kind. Make your walk down the aisle a step back in time to the dreamy days of brilliant architecture and ornate style.